Borealis and SYSTEMIQ have joined forces on a new initiative to stop plastic waste from leaking into the environment. This initiative will improve public health and ultimately drive resource efficiency through a circular economy of plastics in South-East Asia. Project STOP works with governments and cities to create effective waste management systems that collect waste from every household and business in order to eliminate leakage of plastics into the ocean. It also aims to create circular waste systems in which the majority of hard-to-recycle waste is recycled into new products. The resulting economic value lowers the financial burden of the waste system on the city. Furthermore, the STOP team supports cities with technical expertise and skills transfer, funding, and ongoing implementation support. Insights and approaches are shared globally, thus magnifying their impact. Initiated in spring 2017 by co-founders Borealis and SYSTEMIQ, Project STOP was publicly launched in October 2017 at the Our Oceans Conference in Malta. Since then, Borealis JV partner Borouge and sister company NOVA Chemicals as well as Nestlé, the Norwegian Government and Veolia have joined the programme. The first city partnership was started in April 2018 in Muncar, a coastal fishing community located in Banyuwangi, East Java, Indonesia. 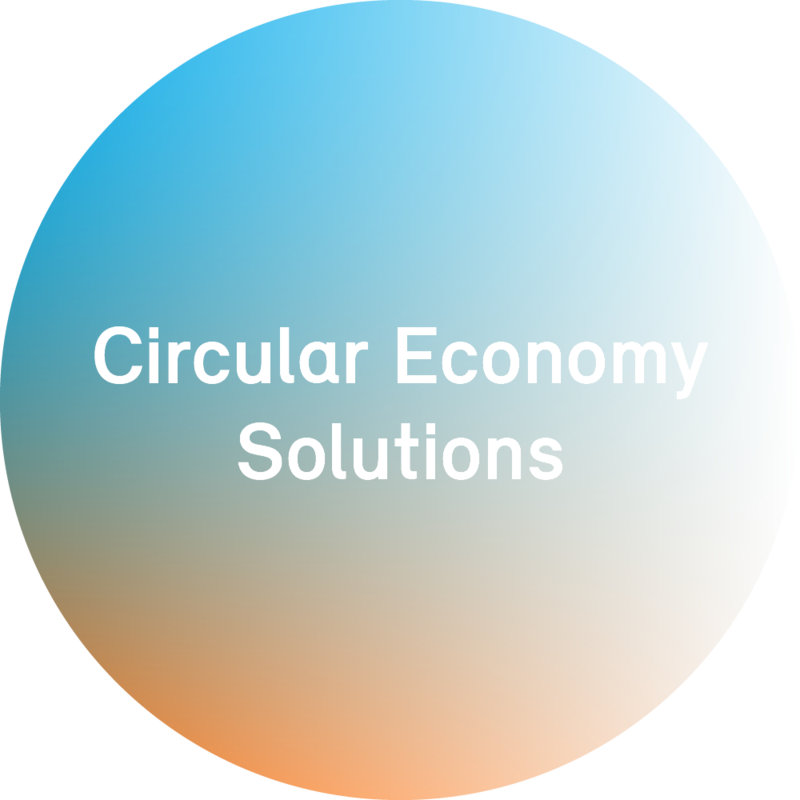 Click here to learn how Borealis further advances the circular economy of plastics. Frontline action to end ocean plastic.